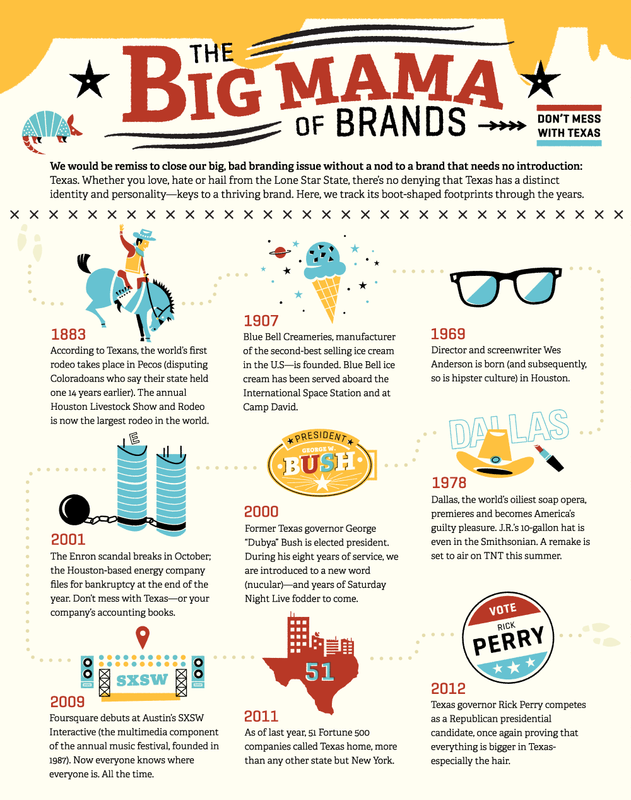 A strong brand is distinct and instantly recognizable, which means the good state of Texas is a brand like no other. We partnered with Entrepreneur to create this infographic for the magazine’s branding issue. New technologies are helping businesses manage their leads quickly and effortlessly. We created this e-book with Cirrus Insight to explain how these technologies can integrate with existing infrastructure to make life easier. Professional athletes often get fame and glory, but they don’t all get the same paycheck. When it comes down to it, some sports are just more lucrative than others. We created this infographic with Sports Interaction to examine exactly which sports and players make the most money. Adopting modern technology can help boost any business, but property managers can benefit in unique ways. 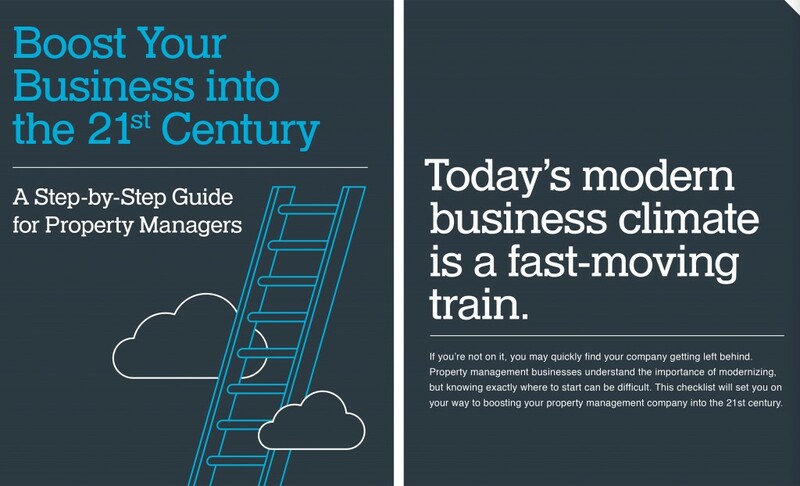 We partnered with Appfolio to create this e-book, which teaches property managers how to modernize their business practices. For the re-release of the Windows 95 game Hover, we partnered with Microsoft Internet Explorer to put a fresh twist on the typical promotional video. For the ultimate gamer, the return of Hover isn’t just exciting; it’s destiny calling.